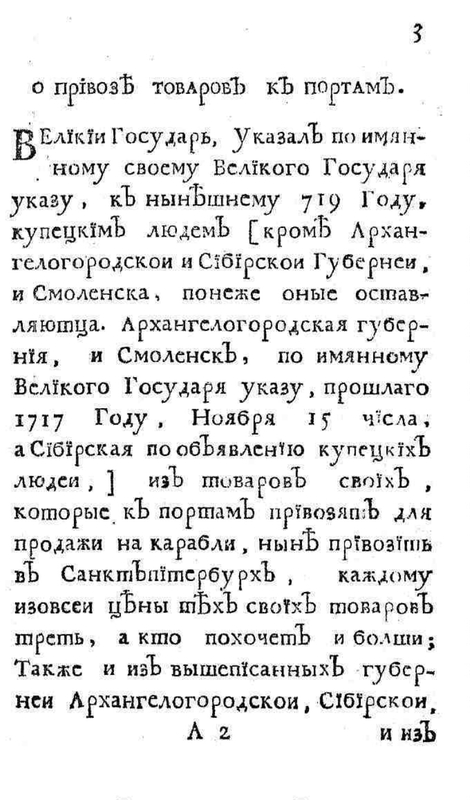 Copies of his royal Majesty decrees held in 1719, and in 1720: in St. Petersburg, in the Government Senate, collected, and printed, June 28 day, 1721. 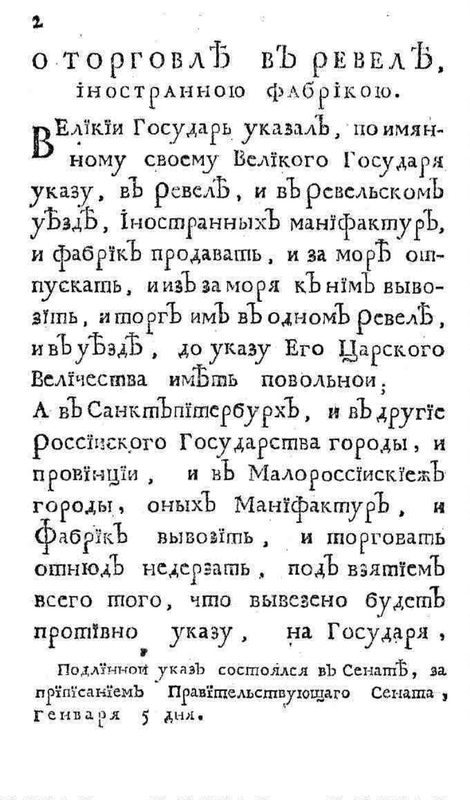 - [St. Petersburg: Senate Printing House, 1726]. - , 451,  p. ; 8. 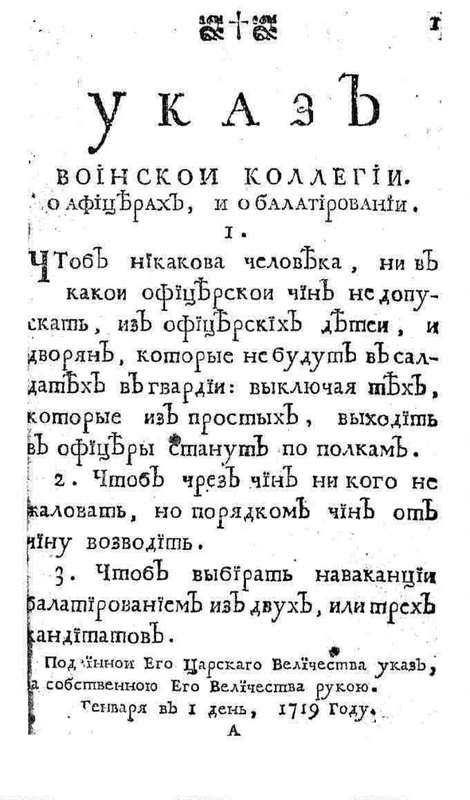 - SK XVIII. 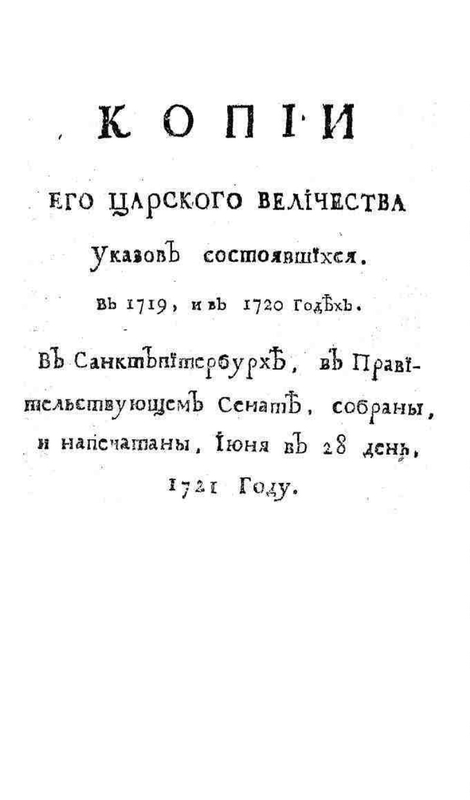 - SK 1708-1725. Extras. 466 . 1. Peter I (the emperor of Russia, 1672 - 1725) - Documents and materials. 2. Power (collection). 3. 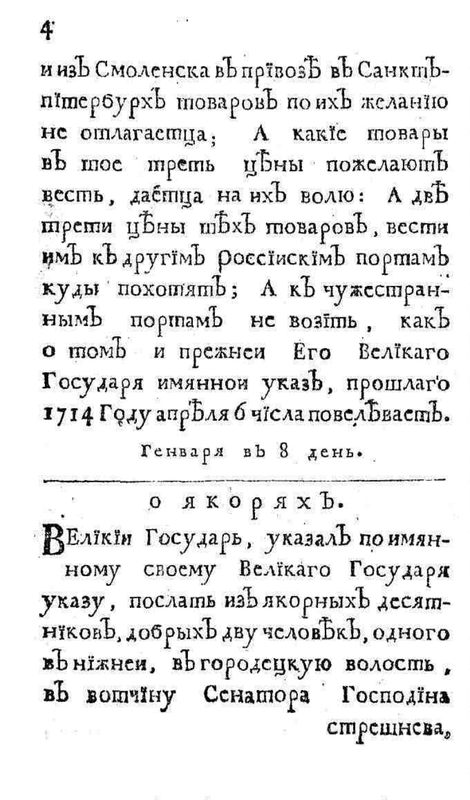 Legislation - Russia - 1700 - 1725.